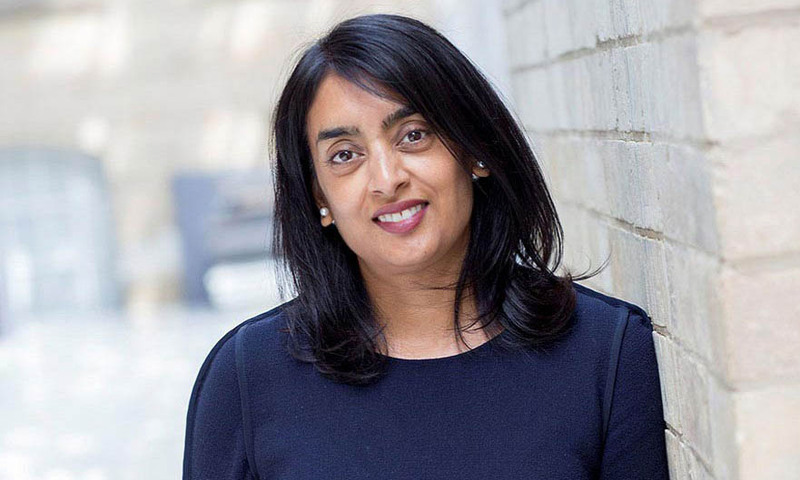 Nottingham Trent University’s head of HR Operations, Rashmi Patel, is to explore how universities in the USA promote inclusivity and diversity after winning a prestigious bursary. Rashmi will undertake a study tour of USA universities after becoming the second recipient of the UHR-CUPA Bursary, awarded by Universities Human Resources (UHR) and the College and University Professional Association for Human Resources (CUPA-HR). She will also participate in this year’s CUPA-HR conference, which takes place in Indianapolis in October. In her role at NTU, Rashmi provides strategic leadership and management for operational HR services. She is also an active leader on projects that support the University’s Creating the University of the Future strategy. Rashmi will attend a minimum of three HE providers in the USA, and has already built links with institutions such as the University of Chicago and the University of Detroit. She will observe diversity and inclusion in practice at these universities, and how they promote the hiring of people from diverse backgrounds, races, genders and sexual orientation. She added: “There is still a significant lack of diversity in organisations across all sectors. Addressing diversity and inclusion is a societal issue, a moral issue, and a business issue for us all. Around 14% of the UK working age population comes from a black, Asian or minority ethnic (BAME) background and by 2030 it is expected that the proportion will be closer to 20%. “Without action to develop inclusive workplace cultures, where people with a diverse range of identities feel able to perform at their best and progress in their organisations, we face an under-utilisation of talent. With diversity and inclusion at the top of the agenda for NTU, excellent candidates are invited to apply for vacant positions across the university. Search for your next role today with one of the world's leading universities.